Let’s be honest: Nothing is better than cheese and beer. (Okay, maybe pizza and beer but that’s another story.) 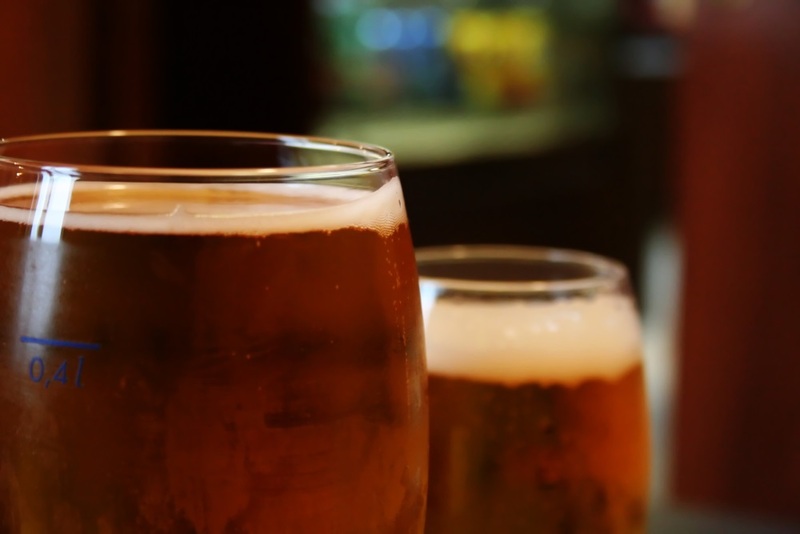 If you are considering a trip to Wisconsin (or even if you live here) then you might be wondering where to find the best Wisconsin micro-brew tours as well as the best Wisconsin cheese tours. Well today is your lucky day because Wisconsin abounds with quality breweries and cheese factories. With that being said, however, we would still like to draw your attention to a small but lovely town within close distance of Wisconsin’s capital. In that town, you will be able to find some of Wisconsin’s most delicious cheese as well as some of its best brews. Nicknamed the “Swiss Cheese Capital of the USA”, Monroe can be reached within a one hour car drive from the capital, Madison. Aside from being small and quaint, this town is home to the 2nd oldest American brewery still in operation today and one of, if not the best cheese factory in Wisconsin. 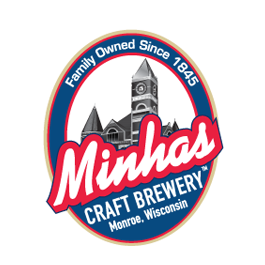 Respectively, they are called the Minhas Craft Brewery and the Roth Kase Cheese Factory.